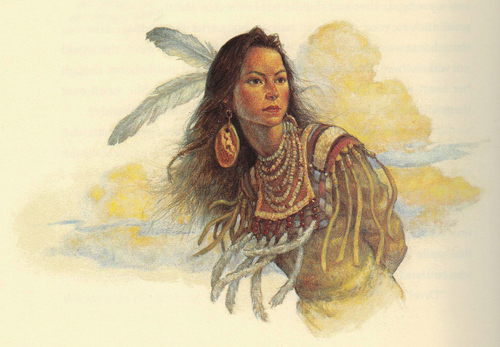 Book Analysis: What Made Tiger Lily Stop Aging? You never could tell when someone would stop growing old in Neverland. For Tik Tok, it had been after wrinkles had walked long deep tracks across his face, but for many people, it was much younger. Some people said it occurred when the most important thing that would ever happen to you triggered something inside that stopped you from moving forward, but Tik Tok thought that was superstition. All anyone knew was that you came to an age and you stayed there, until one day some accident or battle with the dangers of the island claimed you. Therefore sometimes daughters grew older than mothers, and granchildren became older than grandparents, and age was just a trait, like the color of your hair, or the amount of freckles on your skin. 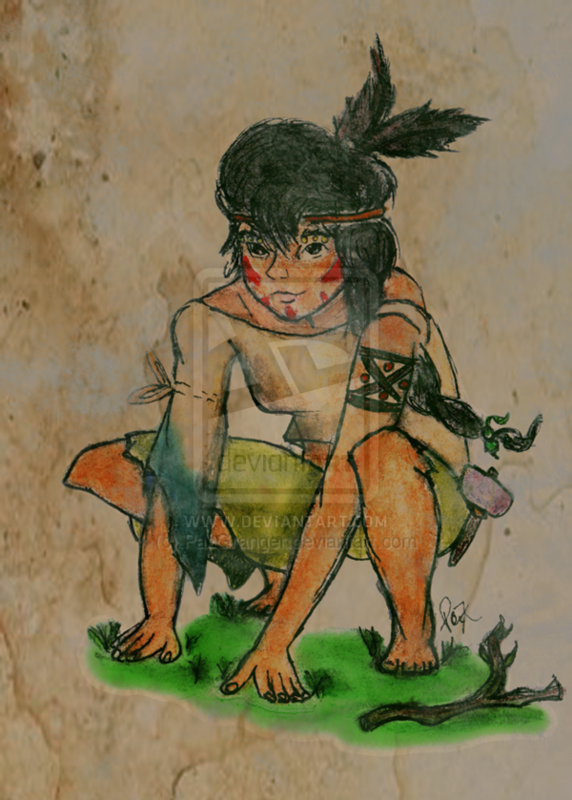 As we learn in the prologue, Tiger Lily stops aging sometime around age 15, which is her age throughout the majority of this story and throughout the beginning and end of her relationship with Peter Pan. Tinker Bell prefers to theorize this tragically ended first love experience that was the most significant thing to happen in Tiger Lily’s life. I don’t know Tiger Lily stopped growing older; I can’t pinpoint the moment. But I do know I never saw her visibly age beyond the days when she was with Peter. I like to think her growing stopped the day they were on the plateau, watching the horses. Sometimes I can almost convince myself that on the ridge that night, I actually heard her bones grinding to a halt, her skin pause, because that simple day was the most important thing that would ever happen to her. Just an afternoon, when nothing amazing occurred, except that she felt completely happy and completely at home. This fixation on a young romance as all-important was one of the things that I most disliked about this book. Not that I don’t understand the point–when my first boyfriend dumped me just after I turned 16, I developed disordered eating as a coping mechanism that persisted until I went to counseling for it in college. So, I get it. I get that those first experiences play a major role in shaping who you become. It’s just, I don’t think it’s the romance itself that’s as important as how you deal with the aftermath, and even then it may not be as significant as how you navigate other situations. For example, in the case of Tiger Lily, I submit that realizing she let down Tik Tok by not being around to prevent the tribe from siding with Philip in pressuring the shaman to cut his long hair and throw out his dresses may have had a greater impact on a young girl deciding what kind of person she wants to be than some make-out sessions with a flirtatious woodland scamp. Maybe Tiger Lily stopped aging when she tried to nurse Tik Tok back to health, and told him she was sorry. Maybe it was when she decided to chop her own hair in solidarity with the wrongs done to her adopted father and elicited help from Pine Sap in driving out the Englishmen. Or, if the halting of her aging really was connected to Peter Pan, then I think it should be when she has a change of heart and risks her life to rescue the stranded Peter and Wendy from drowning in the lagoon, fighting mermaids to the death to give her rival and the boy she stole a chance to live, after having played a part in condemning them to die. Because she’s realized that maybe it isn’t Wendy’s fault, and that as much as he hurt her she doesn’t really want Peter dead. That’s a significant step of maturity that shouldn’t be possible if she had stopped growing older weeks before, a moment of agony in her heart that I think is more powerful than a moment of happiness shared with Peter. The human heart tends to grow more through pain than pleasure, and character is built from choices of action, not experiences of emotion. What do you think? Do you agree with Tinker Bell’s assessment that Tiger Lily stopped aging when she was happy with Peter Pan, or do you think it was one of the moments of defining action that I’ve mentioned above? Let me know in the comments. Do I still get a vote despite never having read the book? :)) It sounds pretty interesting, though. you should check it out! it’s a quick and lovely read.